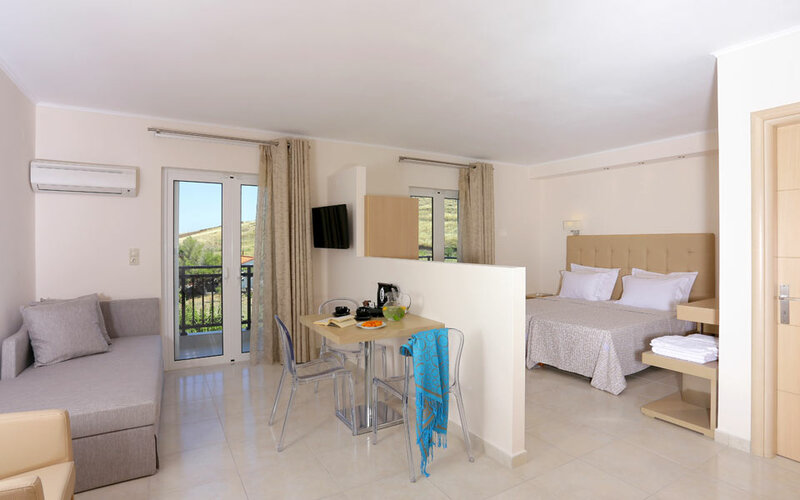 June and September Special offer 90€ per day for 2 pax and 105 € for 4 pax. 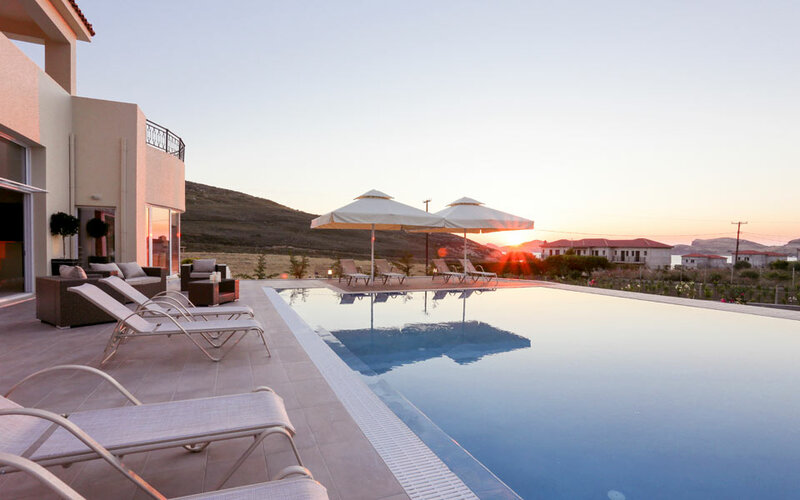 Welcome to your private paradise discover a place where the sea and the sky blend perfect harmony to make your dreams reality, your holiday to Limnos, the island of Ifestos. 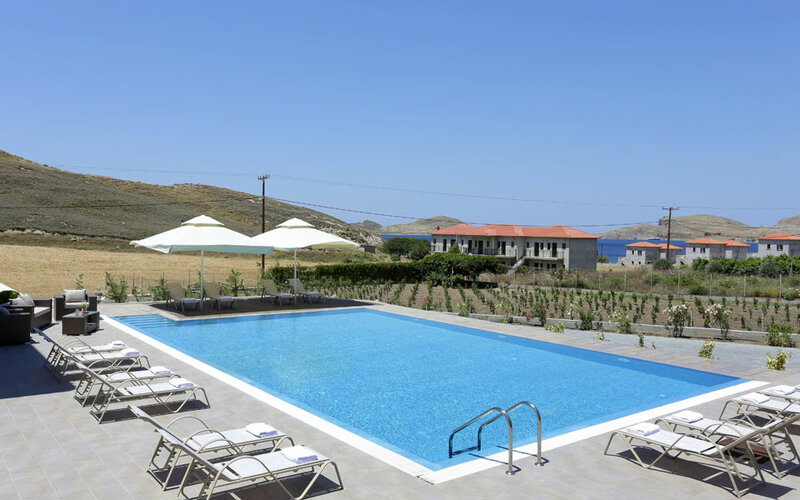 The newly build hotel AMMOS SUITES is the ultimate in the relaxed and elegant simplicity of the island everyday life, combining breath taking views with tranquility, and warm hospitality. 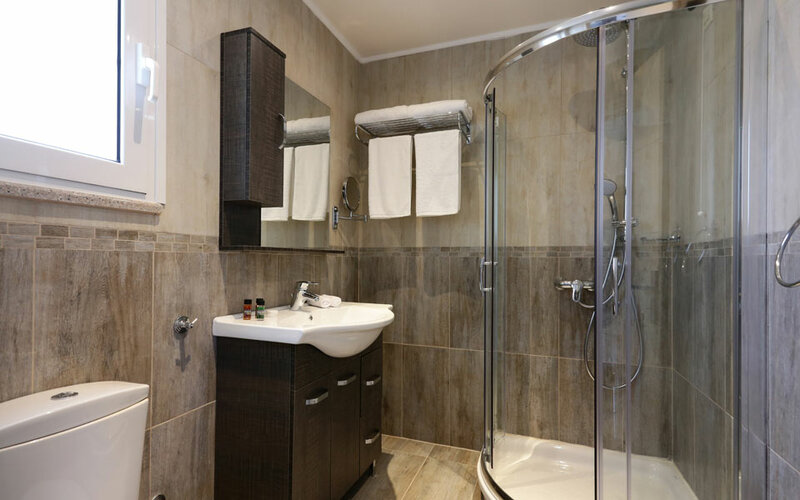 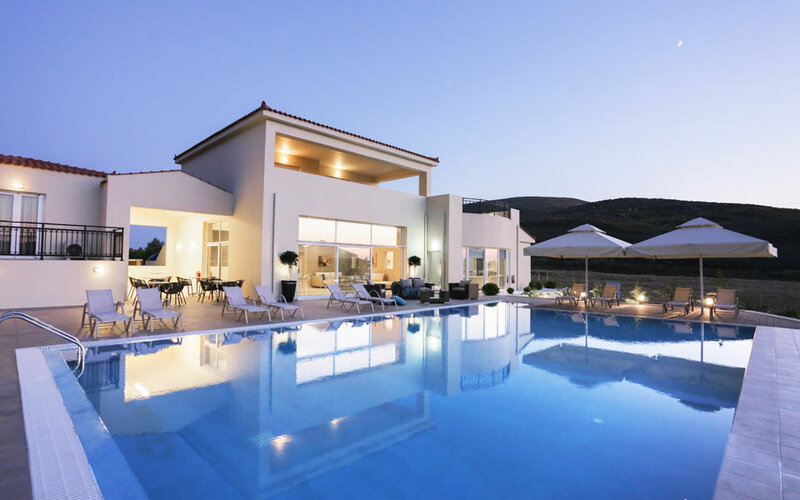 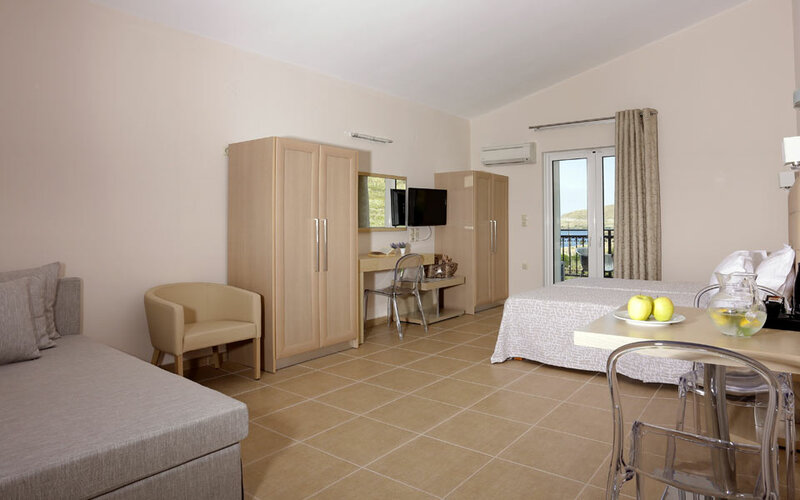 The suites are located in Platy beach 2kms from the port of Myrina and 800 m from the beach and 400m from Pagisios molos. 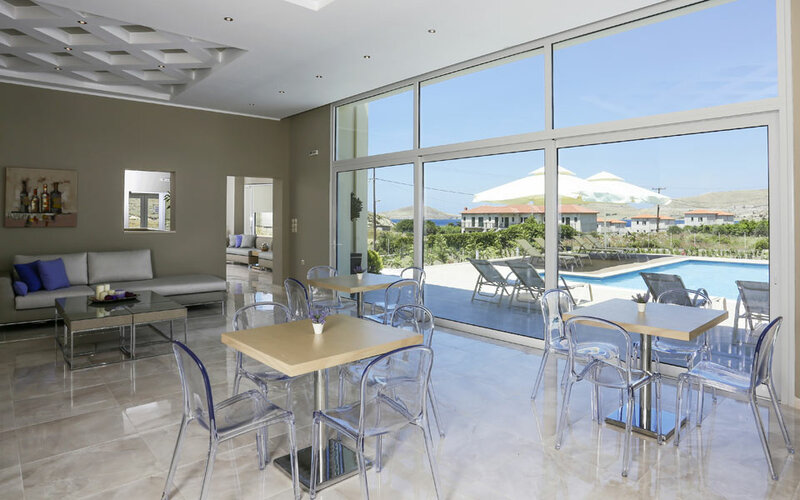 Luxury boutique hotel with 12 minimalistic designed suites every one accommodates 2-4 pax.